Our reliable mechanical and hydraulics systems are designed by experienced engineers by utilizing parametric 3D engineering technology as well as implementation of mechanical and kinematics analysis. Safe and best performance electrics and electronics systems are designed by our Research & Development Center. After the long-term tests and evaluations machines can be manufactured in serial production. 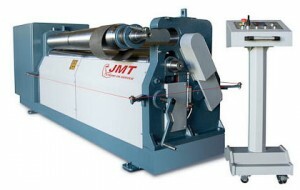 Robust Machine Body for long life-time machines uses in the bending processes User friendly Control Unit options Low maintainence & Best bendng performance by strengthen Bearing System Precise bendings by Hardened Rolls And Crowning System Short cycle times by high Torque Drive System. Accurate, ease of operation, fastest roll bending. Flat zone of the the sheet edges is minimized. 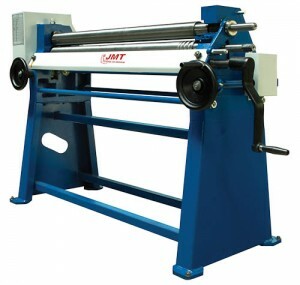 Pre-bending, conical bending and ellipse bending is made easy. 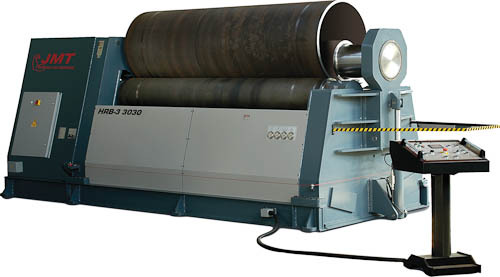 Hydraulic and electrical systems have been safeguarded from overloads, and require minimum maintenance. 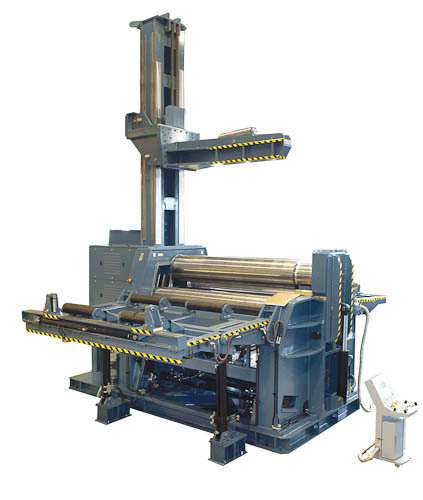 Hydraulic and electrical components are also modular and designed according to industry world standards. 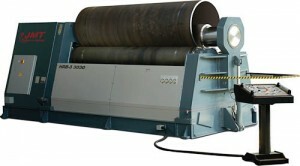 The sheet is fully controlled by tightening of top and bottom rolls. 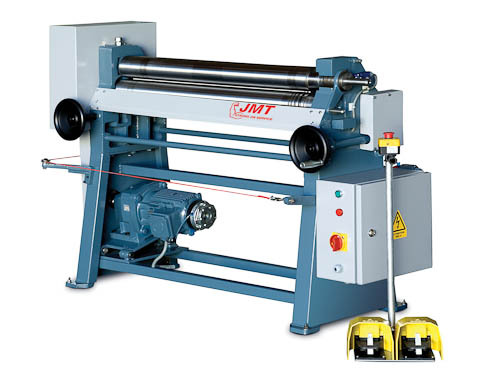 Most suitable bending operation available for CNC applications. More efficient for cycle times, and user friendly operations without dependence on individual operator ability.